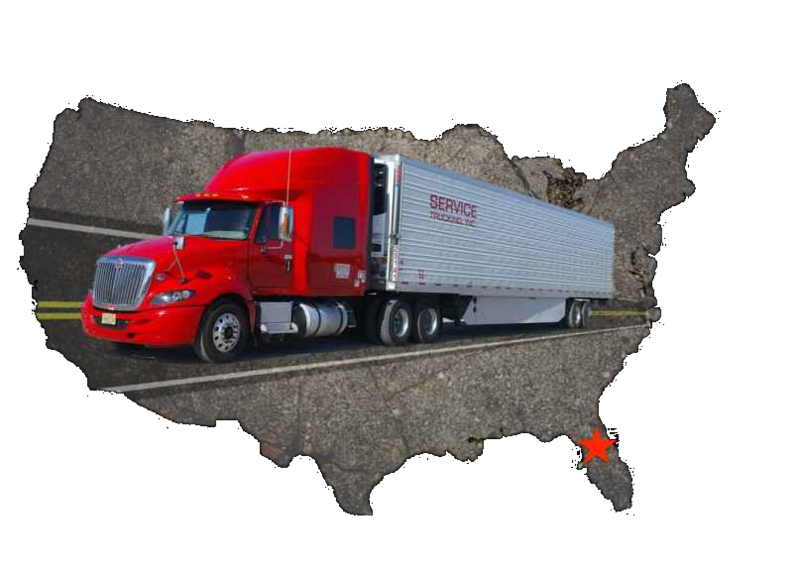 At Service Trucking we are always looking for highly-motivated and reliable people to add to our family in this fast-paced transportation industry. With jobs available, both as drivers and in-house operations, we encourage you to apply. We take a lot of pride in our hard-working employees and celebrate the milestones achieved during their careers here. Please fill out the appropriate application below and join the "Service Family".